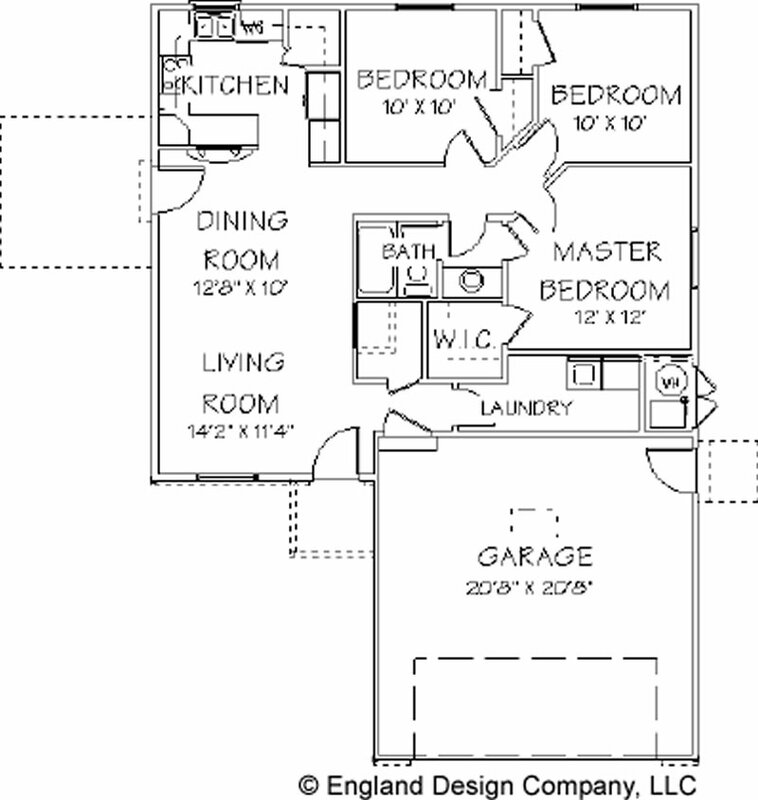 House Plans, Bluprints, Home Plans, Garage Plans and Vacation Homes House Plan R1049 - Simple one level houseplan. 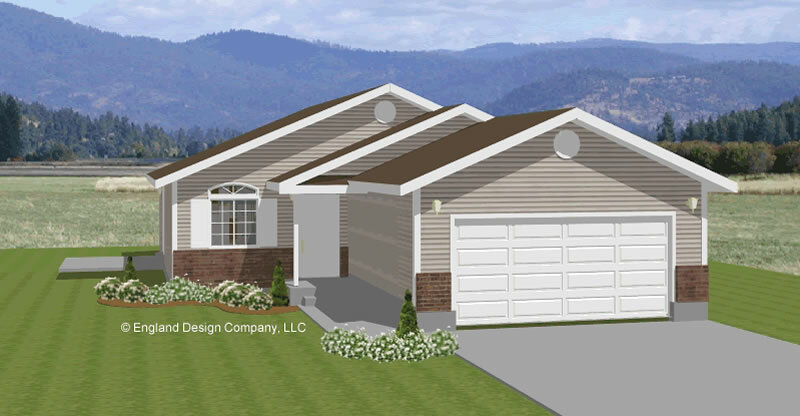 This is a great starter home with three bedrooms, two car garage, large laundry all in about 1050 Sq. Ft.